Courtesy of Desert Sand Realty, L.L.C.. Directions: West from Power and McDowell to 64th St. Go North (Right) to Orion. Turn East (Right) on Orion. The house will be on the North (Left) side of the road. Approximate size: 11244.00 sq. ft. Please, send me more information on this property: MLS# 5911584 – $449,900 – 6448 E Orion Street, Mesa, AZ 85215. 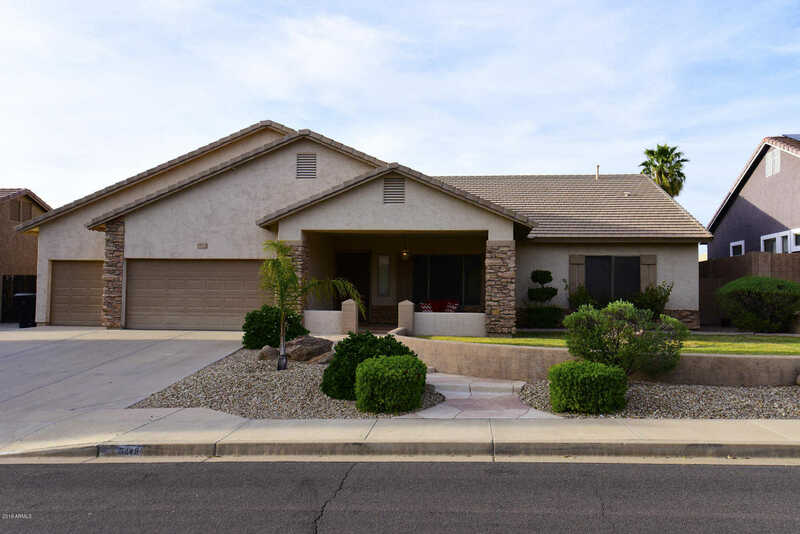 I would like to schedule a private showing for this property: MLS# 5911584 – $449,900 – 6448 E Orion Street, Mesa, AZ 85215.